It won't create jobs and will jeopardize our drinking water. But that's just the tip of the iceberg. Last month, the TransCanada Co. got the nod of approval from the Nebraska Public Service Commission to build the controversial $8 billion, 875-mile Keystone XL pipeline, which when completed, will carry up to 830,000 barrels of crude oil to refineries along the Texas Gulf Coast. Back in 2015, President Obama rejected the pipeline’s permit after finding the project’s significant risks outweighed its very limited benefits. But in March 2017, President Trump signed a permit allowing TransCanada to begin the pipeline construction. The risks of the Keystone XL to our waters, land and climate have not changed though. Below is a list of 10 reasons why the pipeline is a terrible idea—a project which will only bring more damage to our country and people, and a plan which will never live up to the good touted by the government. 1. It won’t create more jobs. Industry predictions in 2010 claimed that the project would be of utmost positivity to the economy, by “putting 20,000 US workers to work and spending $7 billion, thus stimulating the US economy.” However, the TransCanada company told the U.S. State Department the pipeline would only create 50 permanent jobs after it is built. While the building of the pipeline itself would generate more jobs (almost 2,000 jobs over two years), these are temporary and still quite small-scale for a national jobs count. Conversely, the Department of Energy reports that in the last year the economy has created 230,000 new clean energy and efficiency jobs, accounting for 10% of the nation’s job growth. 2. The pipeline will run dangerously close to drinking water. In the states of Montana, South Dakota, and Nebraska alone, the pipeline would cross 1,073 rivers, lakes and streams, not to mention tens of thousands of acres of wetlands. In many cases, it will run within a mile of more than 3,000 wells that provide drinking and irrigation water in those states. 3. Bad Water. Bad Food. The real jobs in jeopardy here are those on the ranches and farms —110,000 of them —which produce $41.6 billion worth of food in 2012 in the breadbasket of America (Montana, South Dakota, and Nebraska). 4. Gas prices will rise. Unfortunately, more oil doesn’t necessary translate to lower gas prices. Because oil is a global commodity, its price is impacted by its supply and demand in other countries. 5. There will inevitably be spills. In fact, there already has been a spill. In mid-November, TransCanada admitted that 5,000 barrels of oil, or 210,000 gallons, had leaked. A spill is classified as significant if more than 50 barrels of oil escape. While the pipeline was shut off within 15 minutes of the leak, which reportedly took place away from surface water, Ruth Hopkins, a Lakota writer and activist noted the location was dangerously close to an aquifer on which the Lake Traverse Reservation depends. 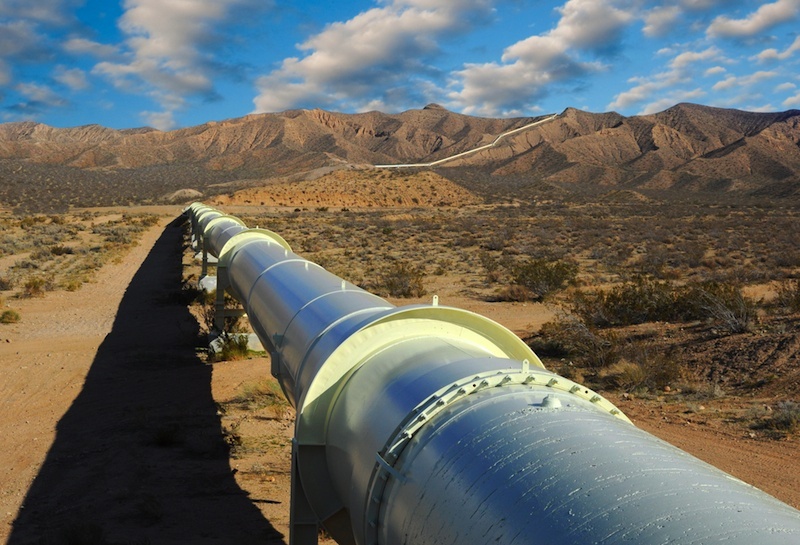 John Stansbury, PhD, PE, professor of environmental and water resources engineering at the University of Nebraska, has estimated that Keystone XL would result in 91 major spills over the 50-year life of the pipeline. 6. The Keystone XL is in the United States, not for the United States. The Keystone XL pipeline is supported by refineries in the Gulf Coast that export the majority of their product internationally. This was also the case in 2015 when the Gulf Coast exported about 3 million barrels of crude oil and refined products—and U.S. exports have only increased up to 5 million barrels since then. With a precedence for exportation, it is difficult to believe that the transported Canadian tar sands will ultimately be provided to U.S. resident when statistics predict it will be sent abroad. Many climate activists have opposed the pipelines due to their suspicion that renewable technologies will once again be placed on the back burner. The State Department said in a 2014 assessment that the Keystone XL pipeline would have no additional impact on greenhouse gas emissions because the oil would be extracted from tar sands in Canada at the same rate, regardless of whether or not the pipeline was built. The EPA challenged the State’s assessment, stating that extracting oil from the tar sands generates more greenhouse gases than extracting oil through more conventional methods. If more pipelines continue to be built, oil extraction will occur at a faster rate, resulting in a quicker release of greenhouse gases. Anthony Swift, staff attorney for the Natural Resources Defense Council, said that the U.S. will have to choose to either support the development of “one of the most carbon-intensive sources of energy in the world” or move toward seriously cutting greenhouse gases. 8. The pipeline is invading land that legally belongs to Native Americans. 10. 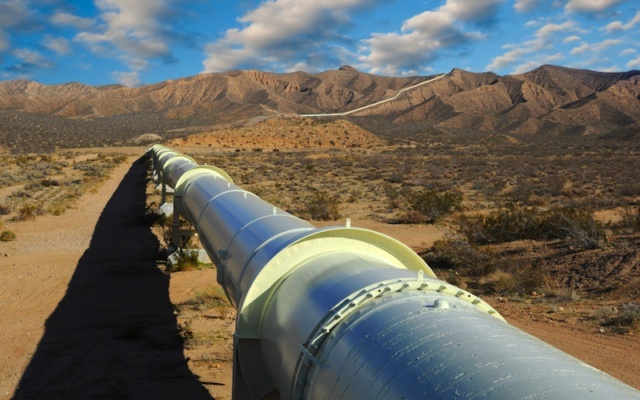 The pipeline could endanger many animals and their habitats in the U.S. and Canada. The pipeline passes over areas which provide habitats for 10% of the waterfowl population in the Continental United States. According to the National Wildlife Federation, the whooping crane is at risk of flying into new power lines constructed to keep oil pumping through the Keystone XL pipeline. The greater sage-grouse has already lost some of its habitat. Excessive construction and noise pollution could impact the breeding success of the bird. Other animals in critical danger are the swift fox and the American burying beetle.